If you are an auto enthusiast or even NFS lover you definitely have heard about them ! 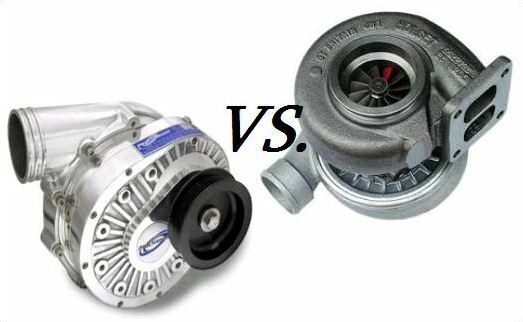 We also know that they increase the power of the vehicle but, which is better, how do they work & what are the differences between superchargers vs turbochargers ? Lets dive right in. 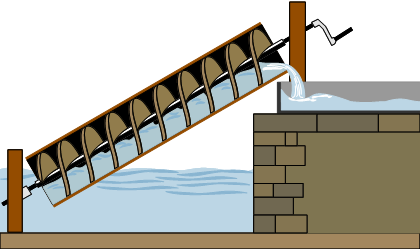 How do Gas turbines or Jet engines work ? Rotary/gnome engines were used to power aircrafts during WW-I & radial engines during WW-II. Then came the era of jet engines which completely revolutionized the aviation technology ! Jet engines were very much efficient & powerful than those used during World wars ! The power jet engines deliver is so high that an airplane weighing hundreds of tons lifts off the ground with such ease. How are they capable of producing so much of power/thrust ?